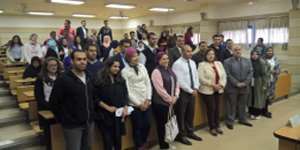 The faculty of Tourism and Hotel Management held a seminar on Tuesday 13/3/2018 with the title of “Green Heritage” for preserving and sustaining the Egyptian heritage. The seminar also shed the light upon the fact that preserving the Egyptian Green Heritage is considered the cornerstone of achieving sustainable development. Safeguarding the Egyptian Green Heritage requires meeting the formidable challenges of pollution, climate change, infrastructure, among many others. It was also underlined the necessity of making a good use of the Egyptian heritage in the domain of tourism. The seminar was given by Dr. Hassan Refaat, a Consultant to the UN Program for Heritage Revival and a researcher at Farouq Al Baz Centre for Sustainability and Future Studies. 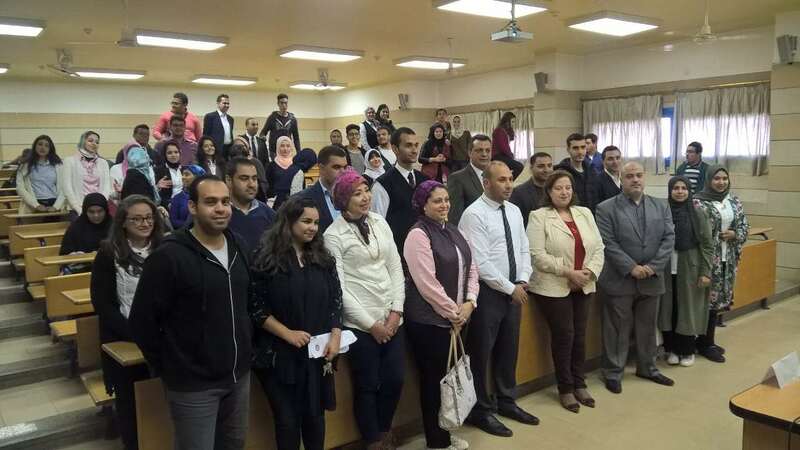 This was held in the presence of Prof. Amany Reffat, the Dean of the faculty of Tourism and Hotel Management, faculty members, teaching assistants and a large number of the faculty students.